Sebastian is a rising senior at the University of Southern California. 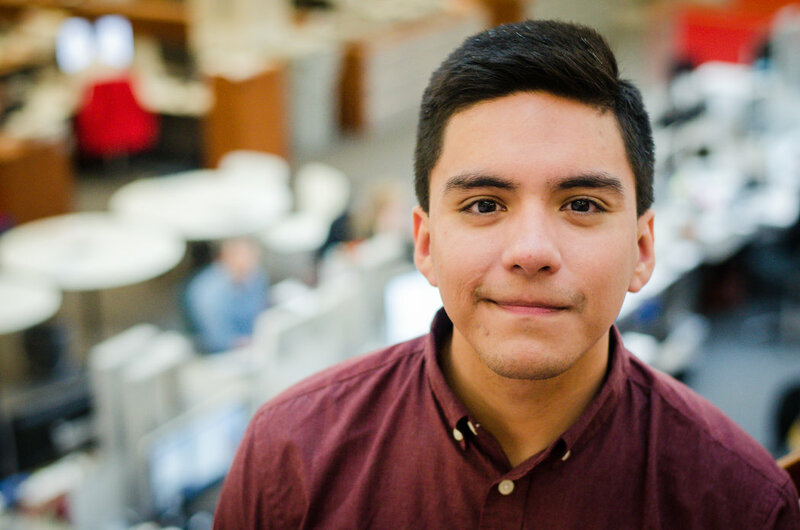 This fall, he will serve as the executive digital editor for the campus’s digital news outlet, USC Annenberg Media. During his junior year, he co-led the mobile and emerging desk at USC Annenberg Media, which produces news content specifically for social media platforms. He was formerly the digital managing editor for the campus newspaper, the Daily Trojan. He has held internships at KNBC in Los Angeles, NBC Nightly News in New York and at KUT, the NPR station in Austin, Tex. He serves on the board for the National Association of Hispanic Journalists as the organization’s student representative.